So, it’s decided you will go to Dublin for your holidays or else you have decided to come to the Republic of Ireland capital to work. In both cases, you have made a good decision! Despite its capricious weather, there are so many things to see that you will not shut yourself away in your room. 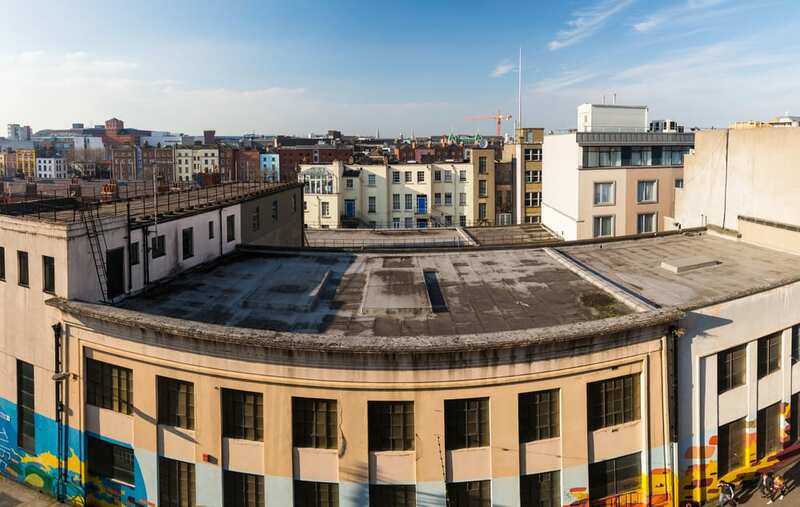 Here is an inexhaustive list of places in Dublin Sightseeing. This park located in the very centre of the city was named after a church (St Stephens church) which once stood there. During the eighteenth century, the park was the centre of the fashionable display because it was just near Grafton Street a very fancy place. 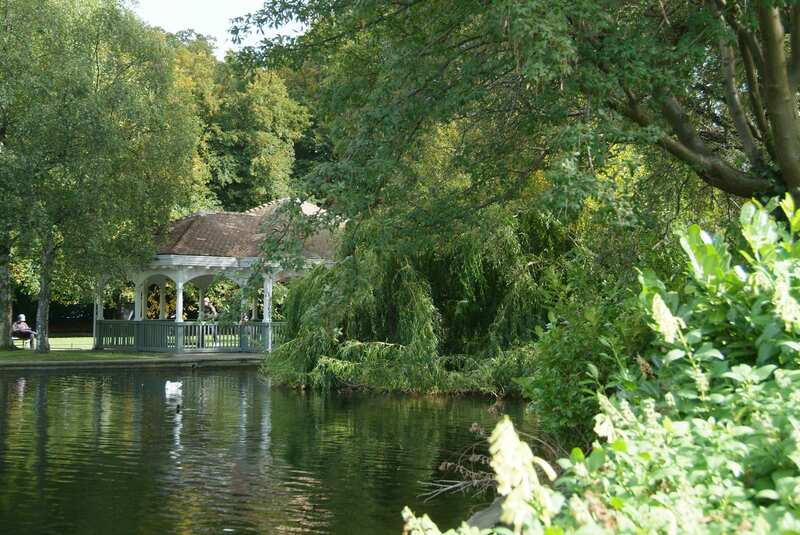 It is one of the most beautiful Victorian Parks of Dublin, where you can amble through lots of different and colourful flowers or walk along the lake and its waterfall and island. You can even observe different waterfowl including mallard duck, swans and moorhens, and numerous species of birds and fish. St Stephen’s Green is definitely a sweet place to stroll alone or with family, it is also the perfect place to have a sandwich during your break. One of the most famous libraries in the world is located in the historical city centre of Dublin just next to the Dublin Castle. So seize the opportunity to see this amazing collection of more than 20,000 manuscripts and rare books, you will not be disappointed. Among its numerous treasures, you will find the second oldest biblical fragment ever found or even (for the romantic ones) love poems written on papyrus and dated from around 1100 BC. All along the year, different exhibitions take place there, making it a perfect place for artists or students. You should try the beautiful Japanese rooftop garden or if you want to eat some delicious Middle Eastern cuisine go to the Silk Road Café on the ground floor. 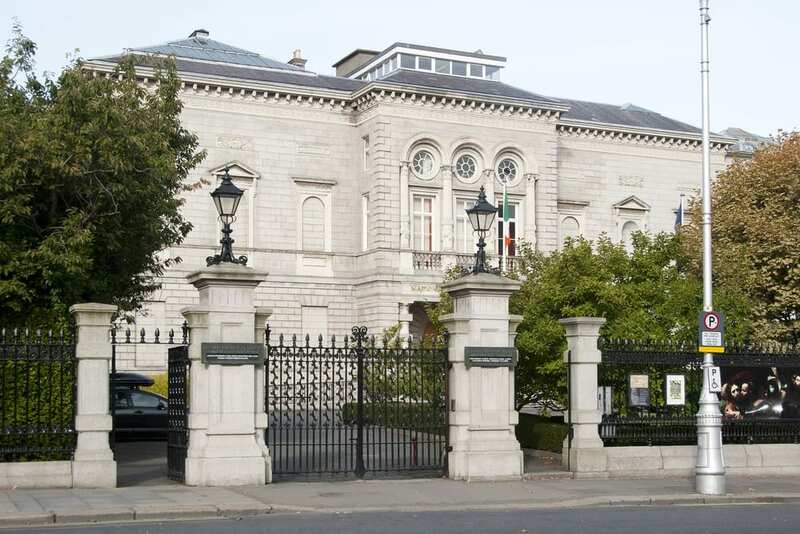 The National Gallery of Ireland is one of, if not the biggest museum in Ireland, located next to Merrion Square, just 2 minutes away from the O’Callaghan Davenport. You should know that all the national museums in Ireland are free, so no excuse for not visiting this beautiful gallery. There you will find paintings from 1300 to the present day, the collection includes well-known artists from Mantegna and Titian to Monet and Picasso. The National Gallery encourages you to come with your family thanks to activities that suit each one of you, from the parents to the children. If you have the time, enjoy lunch in a beautiful architectural space, the Wintergarden Café. Before leaving don’t forget to pass by the shop where you will find nice souvenirs to show to your friends and family. With a lot of hotels near Grafton Street and located next to St Stephen’s Green Park, it is THE shopping street in Dublin (with Henry Street too). 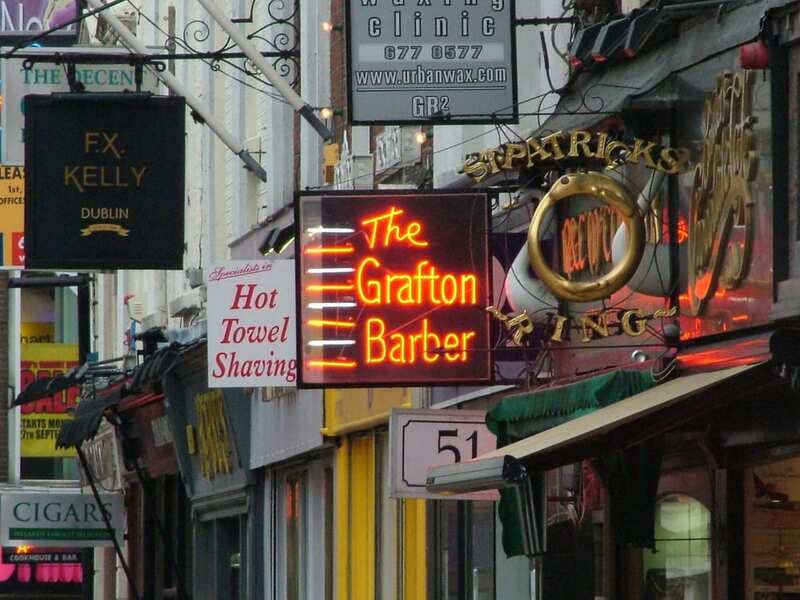 Grafton Street is a beautiful street surrounded by historic buildings housing Irish businesses such as Brown Thomas, Weir & Sons or Bewley’s Grafton Street Café. It’s a very animated street where there are always people shopping or strolling at any time. You can stop for a minute and listen to street bands or admire some magic tricks. It is also a launch pad for musicians, did you know that Bono from U2 started here? You can’t leave Dublin without going to this emblematic street. Located right beside the Liffey, Temple Bar is known to be a very touristic place. Its fame comes from the numerous traditional Irish pubs that you can find there. If you want to feel what is the real Irish party atmosphere you must come here and you will spend crazy nights! On weekends, you will find music and a very festive ambiance, Temple Bar is the perfect place to have a pint of Guinness and to meet people. However, Temple Bar is also known for its great galleries of art, cafés and cultural spots. Something you mustn’t miss is the Temple Bar food market, which takes place every Saturday, this is clearly the best in the city! There are tastes of everywhere, from sushis and chorizo to Irish cheeses and handmade chocolate. Come to Temple Bar and enjoy the Dublin way of life. 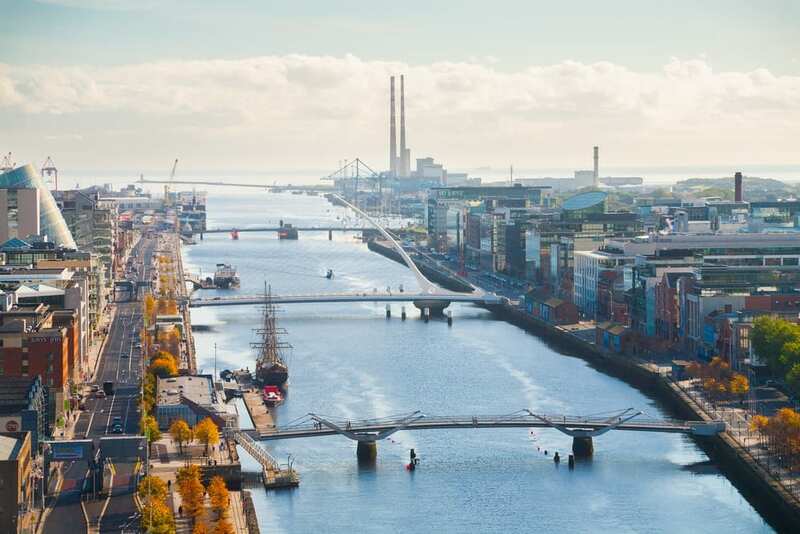 This a quick look at what you can do in Dublin but there are so many other things to see and do. We are sure that you will learn to love this beautiful city during your stay and remember the way best to discover the city is to wander around the city.